American plum is native throughout much of the central US, including the Great Plains. Though typically a shrubby, multi-stemmed plant, it can become a small tree with age reaching up to 20’ tall. American plum can be grown anywhere in Nebraska. 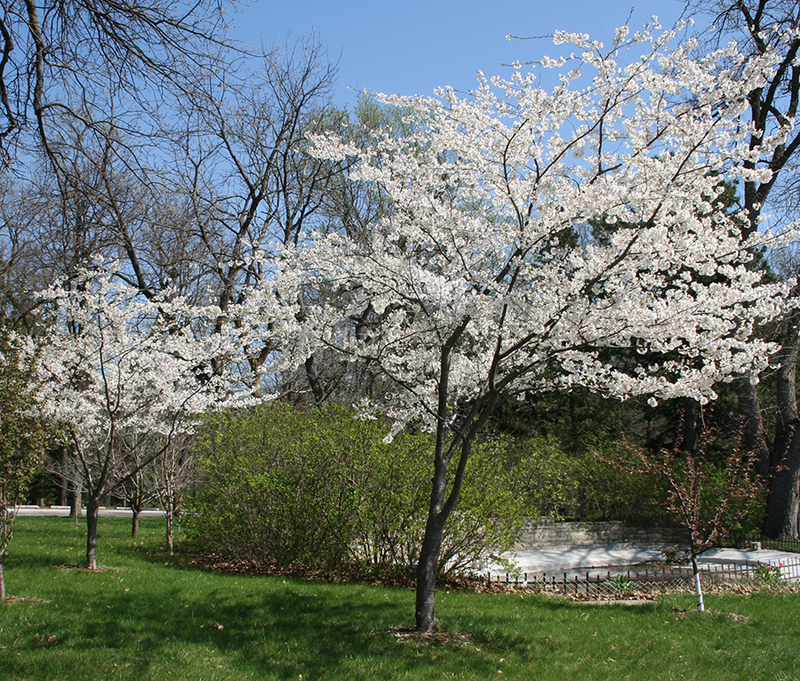 American plum blooms white in early spring with the distinct fragrance of grape Kool-Aid™. 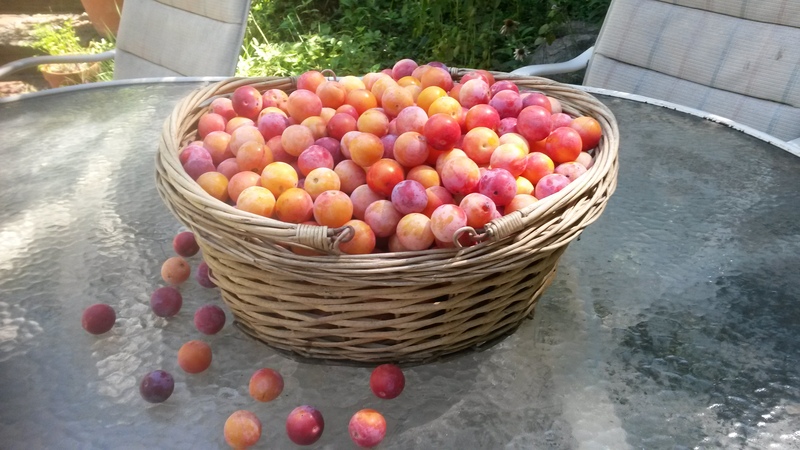 The red to apricot-colored plums ripen over the summer developing a distinctly yellow pulp. The fruits are about 1” in diameter and are edible and often used in jams and jellies. 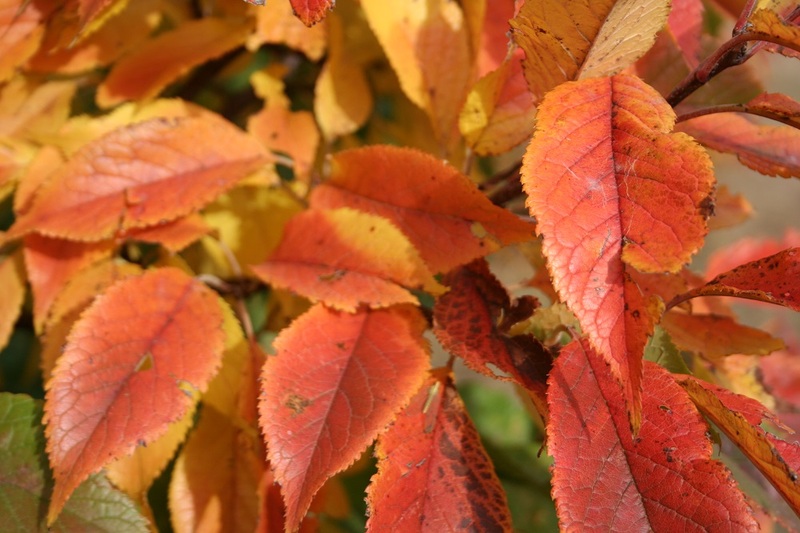 The 3” oblong, serrated leaves turn yellow to orange in the fall and the thorny, steel-gray branches and twigs are quite attractive in the winter. American plum is a very important wildlife plant and is most commonly used in windbreaks and conservation plantings. When browsed heavily or cut back aggressively, the plant will sucker profusely and form dense thickets. The fruits are about 1” in diameter and are edible and often used in jams and jellies.